 We've been following along with the 21 homes the Home of the Year judges visited this year, and tomorrow night, we'll get to find out who is going to be crowned Home of the Year of the seven finalists from each episode so far this season. To get prepped, we thought it might be worth reminding ourselves of the homes that will be competing for the title on the final episode. 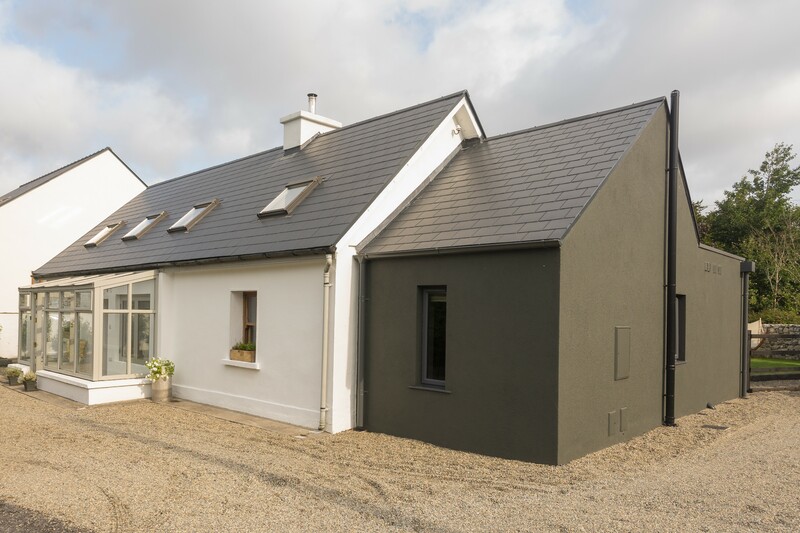 Deirdre Noone's Galway cottage took the first spot in the final, way back on the first episode of the series. 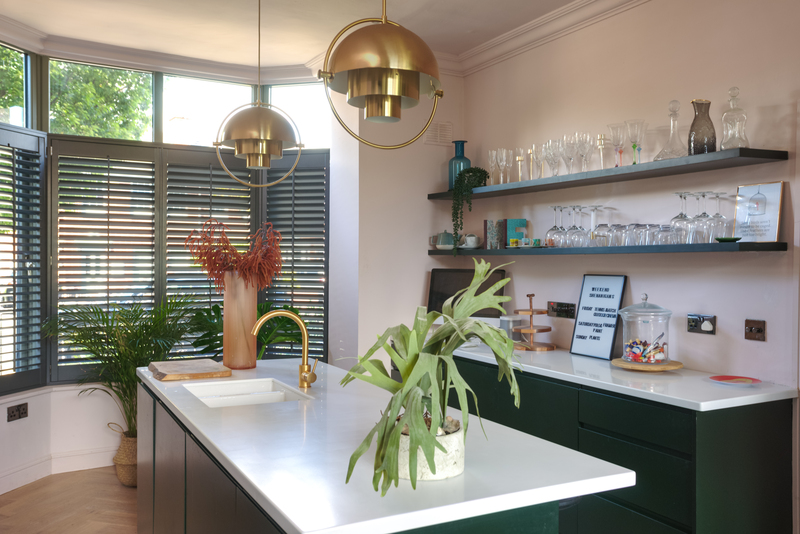 We did a real home tour of Deirdre's beautiful home last year, and more recently she told us how she renovated her kitchen on a budget of just €4,000, so it's safe to say we've been impressed by her home. 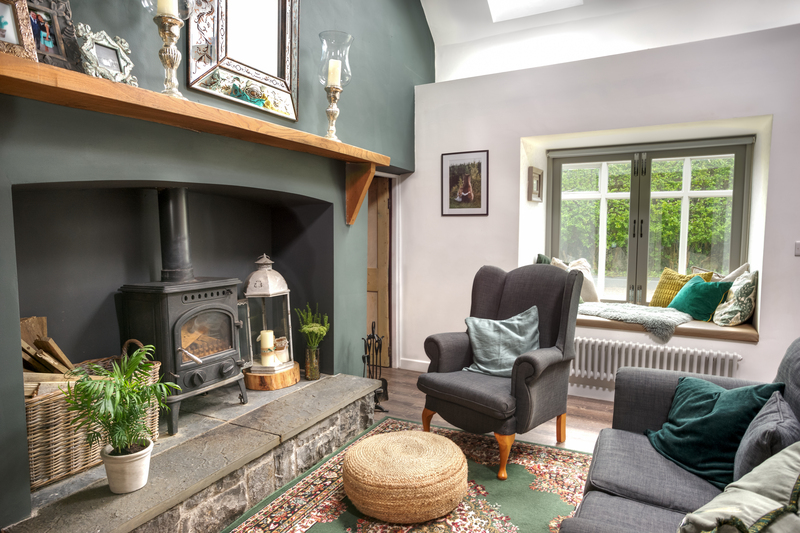 They bought their small cottage in 2012, and four years later they began renovating and extending, modernising the old cottage and building an extension to bring a different feel to the existing cottage. 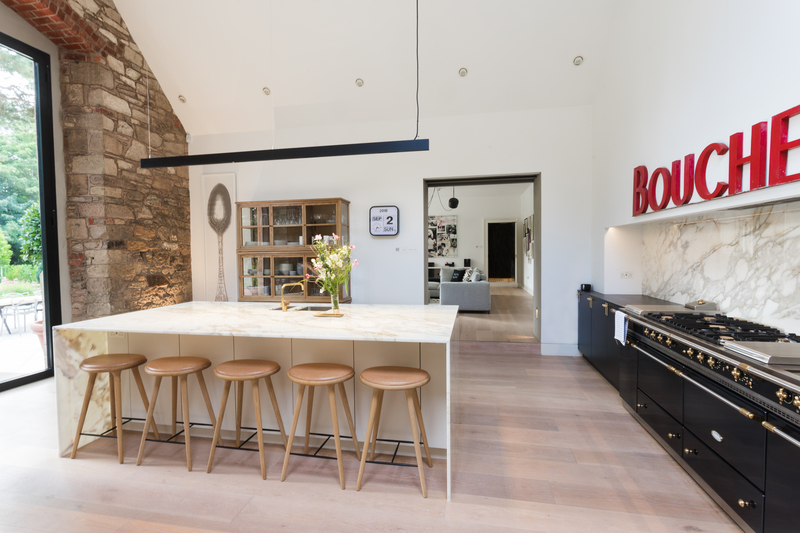 Storage, an extra bathroom, and an open plan kitchen/dining area were top of their agenda, while maintaining the 'traditional' front of the house and introducing something more contemporary with the extension. The cottage still holds it original charm, and the quirky features set it apart. 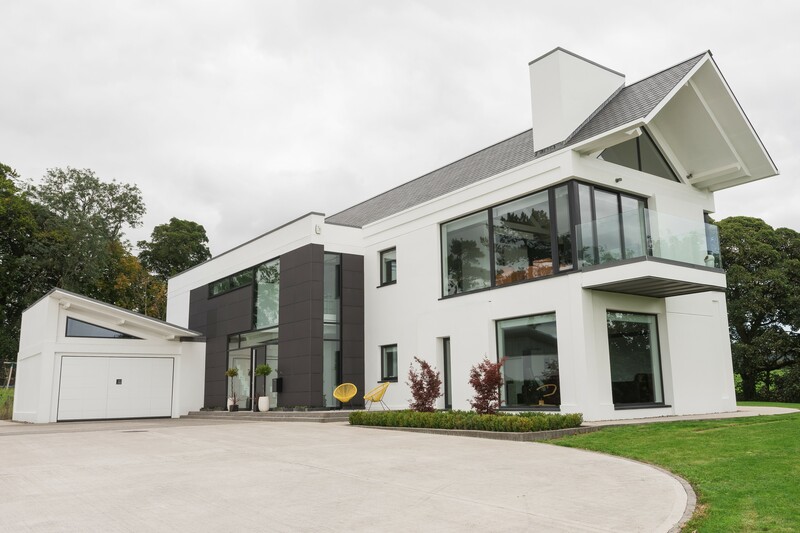 A modern farmhouse in Co Antrim, belonging to architect Robert Logan, was the second finalist. 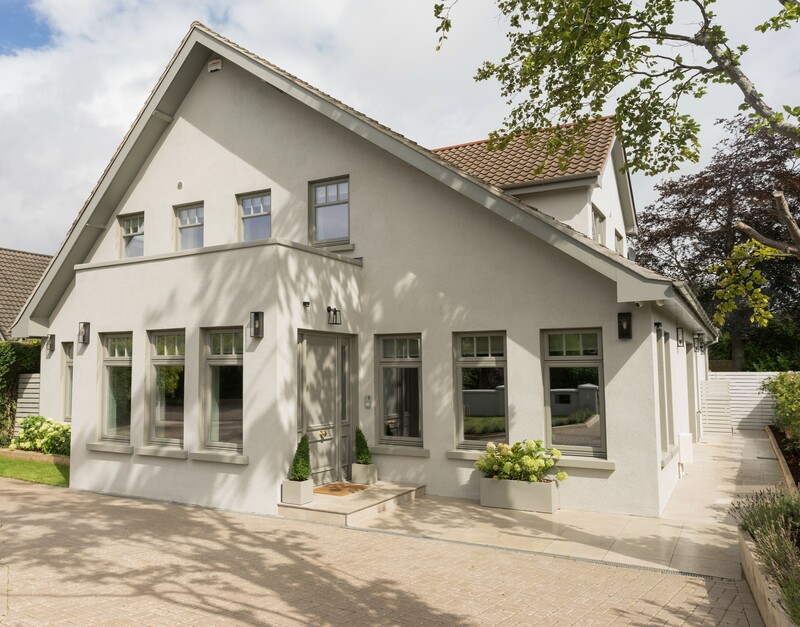 He had designed his own home, and his parents' home next door, and you can see his expertise in his home's architecturally designed self-build. They call it the 'upside down' house, with the primary living space laid out open plan upstairs, to take advantage of the panoramic views over the surrounding farm land. The bedrooms were downstairs, with a more traditional layout in the impressive home. 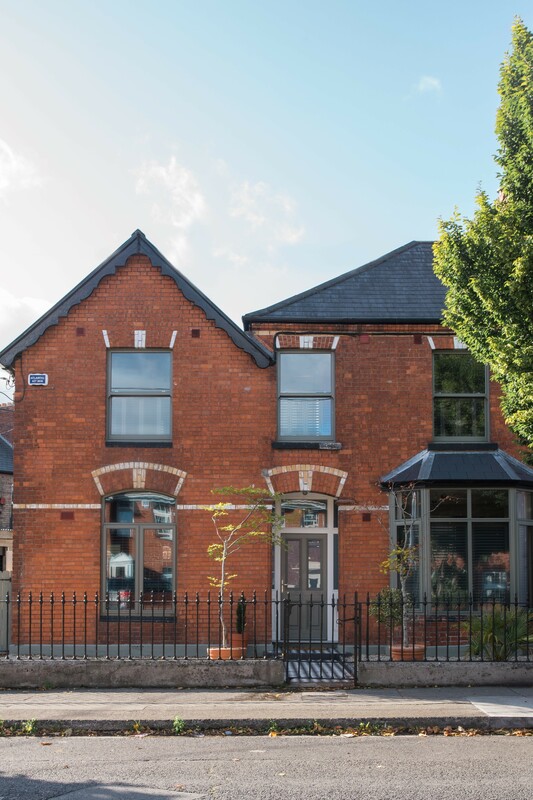 Ciara Denvir's and her husband Pete's restored Victorian manor in Belfast took the third final spot. 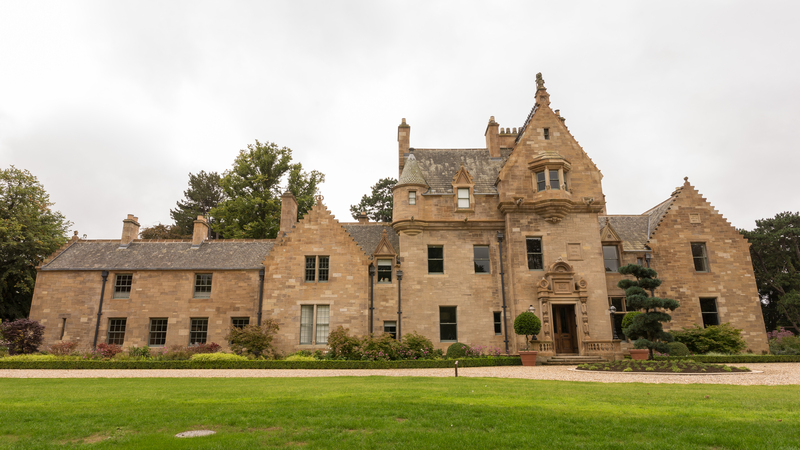 The pair share a passion for restoring historic homes to their former glory, and took on the challenge of their own home in 2014. Two years later, their historically significant home that had laid derelict for nearly 20 years, is a new space that stays true to the original layout and respects the existing house. 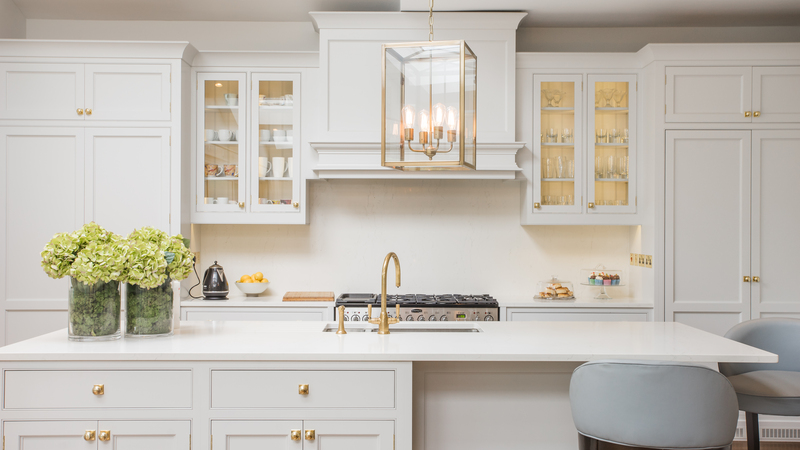 Walls and doors were moved to create new spaces for modern family living, and though the restoration was time-consuming, it was a dream come true for the couple to have achieved what they did. The fourth spot in the final went to barrister Fiona Carolan and her husband Martin Murphy's home. The original structure was in three separate flats when they first bought it, and Fiona did all the interior design on their transformation herself. This house has a striking interior which uses a lot of dark colours on the walls and ceilings to create a cosy atmosphere. Fiona enjoys mid-century furniture and sourced lot of the pieces throughout the house online. Their pink ensuite with vinyl floor was a talking point, as it didn't have a door yet as the couple are planning on building built in wardrobes with a secret door into the ensuite. Another upside-down house took the fifth spot, owned by Liz Balbirnie and her husband Ian. They had been living in old house when they decided to make a change. 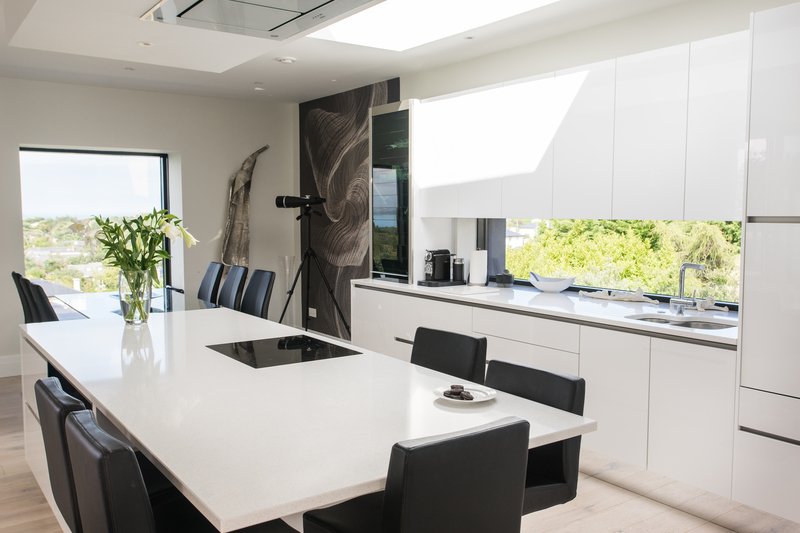 When the offer of a site on a hill side that took in views of Dublin bay came up Liz, an interior designer was excited by the prospect of designing her dream home. She created an upside-down house to take in the stunning views. Liz made a model of the home when she was designing it and is proud that no alterations were made to the design. This sped up the building process significantly. Liz’s contemporary style is expressed through the use of furniture, statues and a monochromatic colour scheme. The combination of the glass and open tread staircase ensures a good flow through the upper and lower spaces. The house is cost effective to run and is a great example of contemporary design both inside and out. 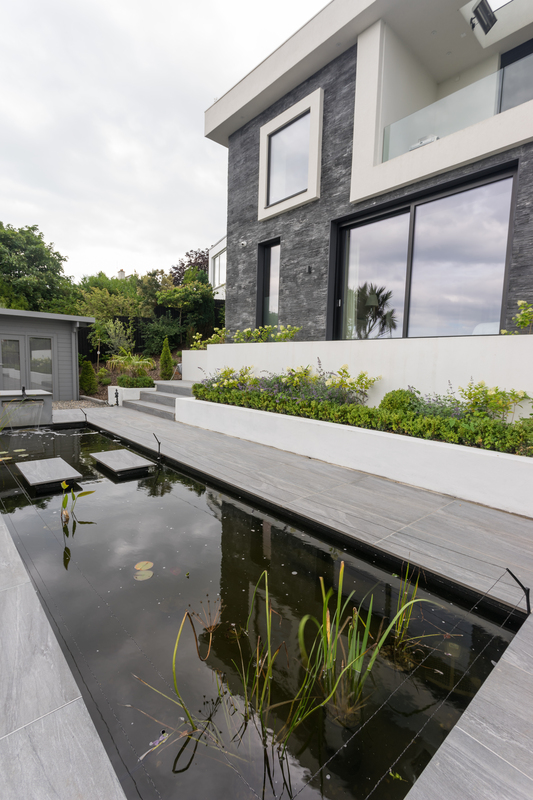 Garden designer Des Kingston's home was the penultimate finalist. 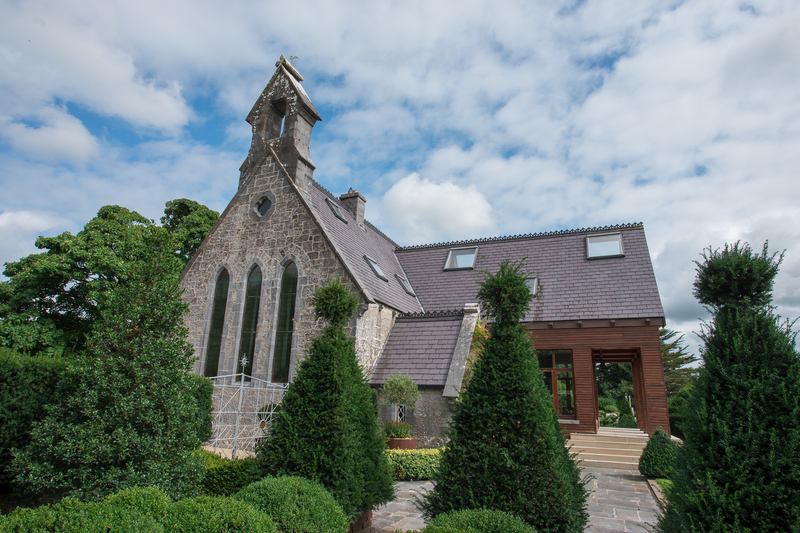 He came across a derelict church in Limerick 30 years ago, and struck by the sense of neglect, he felt inspired to transform it into a distinctive family home. He did most of the work himself, to boot! 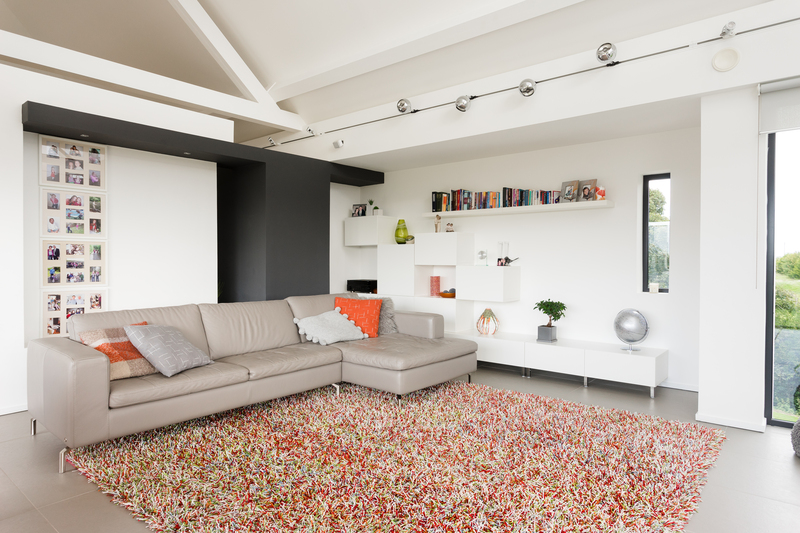 The ground floor is open plan with a lot of internal glass to maximise light. 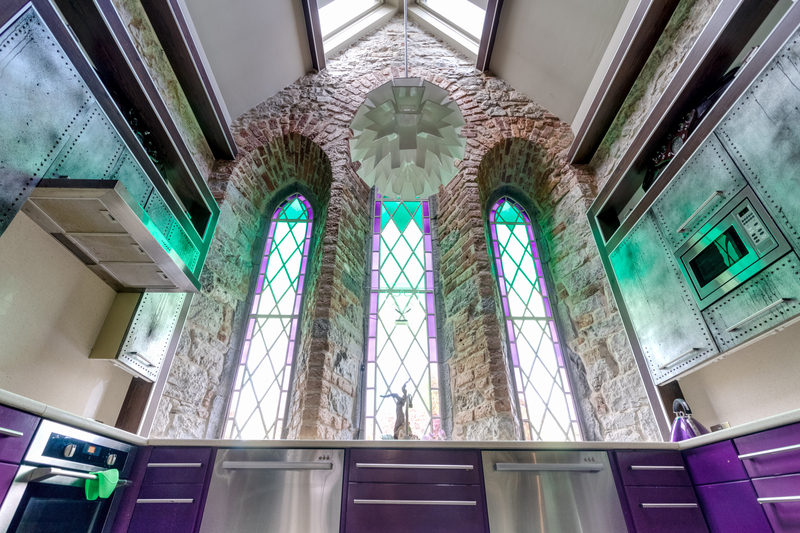 It consists of a large sun room/foyer, leading to the main living space - the church proper - combined with kitchen, the former alter area and a separate utility, the former sacristy. The original entrance porch is now Des’s office, entered through the dining room. Upstairs there is one very large main en-suite bedroom, two smaller bedrooms, one large main bathroom and a separate shower room. 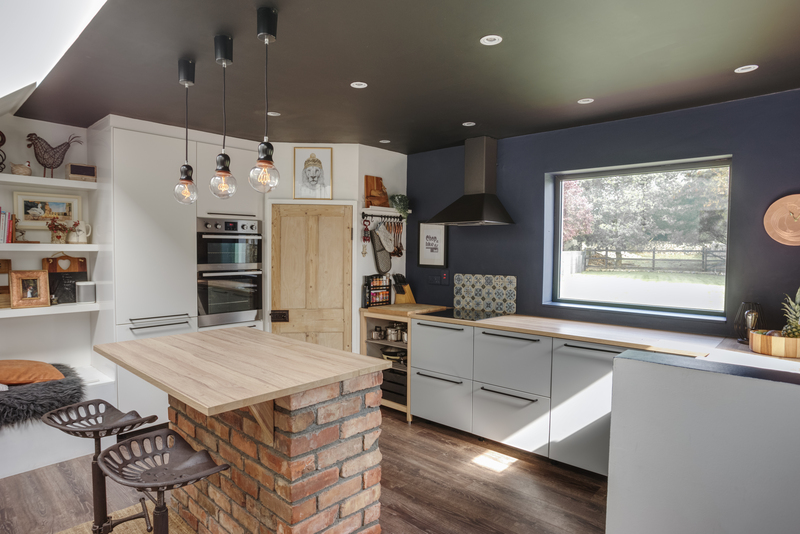 Rebecca Redmond's 1960s dormer style bungalow was the final home to steal the judge's hearts. She has renovated and extended with her husband Ronan as they needed more space for their growing family. The home was in disrepair and was damp, full of mould and had holes in the ceiling. It was inhabitable so they set about doing a complete renovation and reconfiguration. Rebecca, who is Australian, said that homes there are all about open plan living, light, having a laundry and pantry so that is what she wanted. The outdoor terrace is a nod to her upbringing which focused on being outdoors rather than inside. 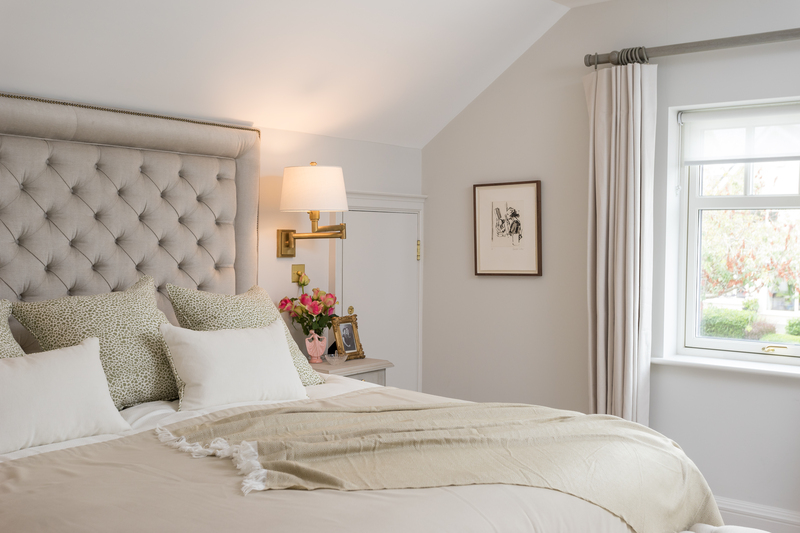 She describes her style as classic contemporary with a New England feel and she feels she had created a home that won’t date. Catch the final episode tomorrow night, April 9th, at 8.30pm on RTE One! 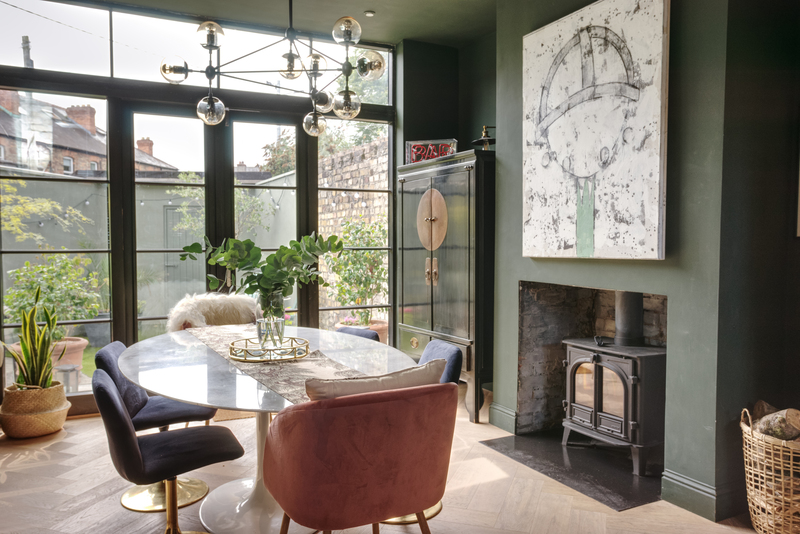 If you've got eyes on the Home of the Year prize after watching yourself, check out our interview with judge Hugh Wallace to see the top three things he's looking for as he examines each home for the series.